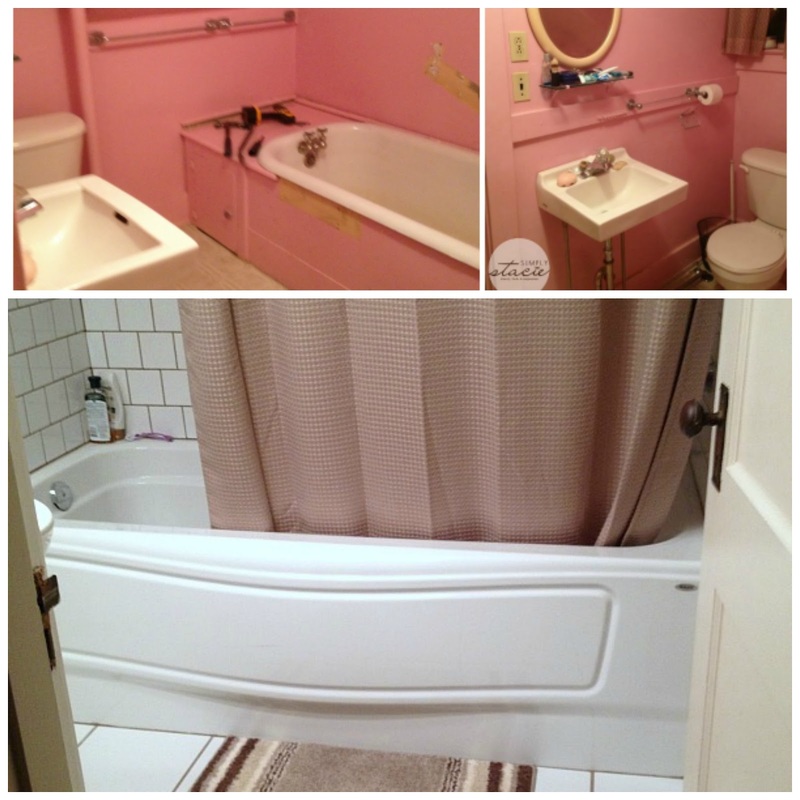 Tired of the way your bathroom looks? 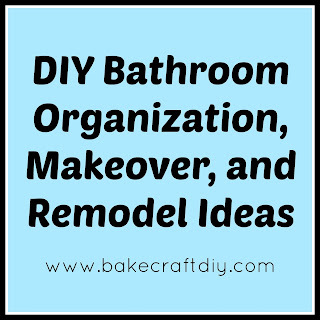 Whether you're in need of some great ways to organize your bathroom or you want to give your bathroom a completely different look these DIY bathroom ideas are awesome! 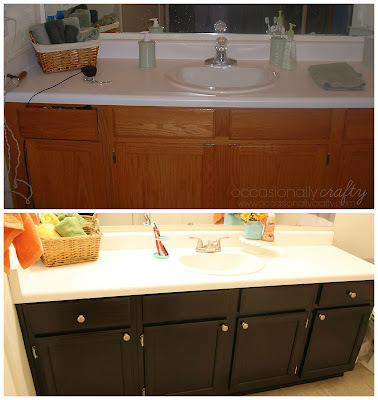 I can't believe the difference a fresh coat of paint on the cabinets made in this bathroom from Occasionally Crafty to see how she did it, as well as photos of how she redid the rest of the bathroom click one the photo below. 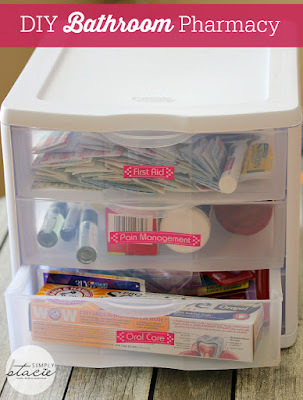 How have you been keeping your pharmaceutical type items organized. This idea from Simply Stacie is so easy and genius I can't believe I don't already have it in my bathroom!!! Oh boy! This bathroom was so pink and outdated their renovations included new tile work to surround the shower and completely eliminating the pink turning the bathroom into a beautiful guest bathroom. If your bathroom is looking great except for your ugly floors see how you can update the flooring yourself! Raise your hand if you are in the habit of tossing items into your bathroom cupboard with no real organization. 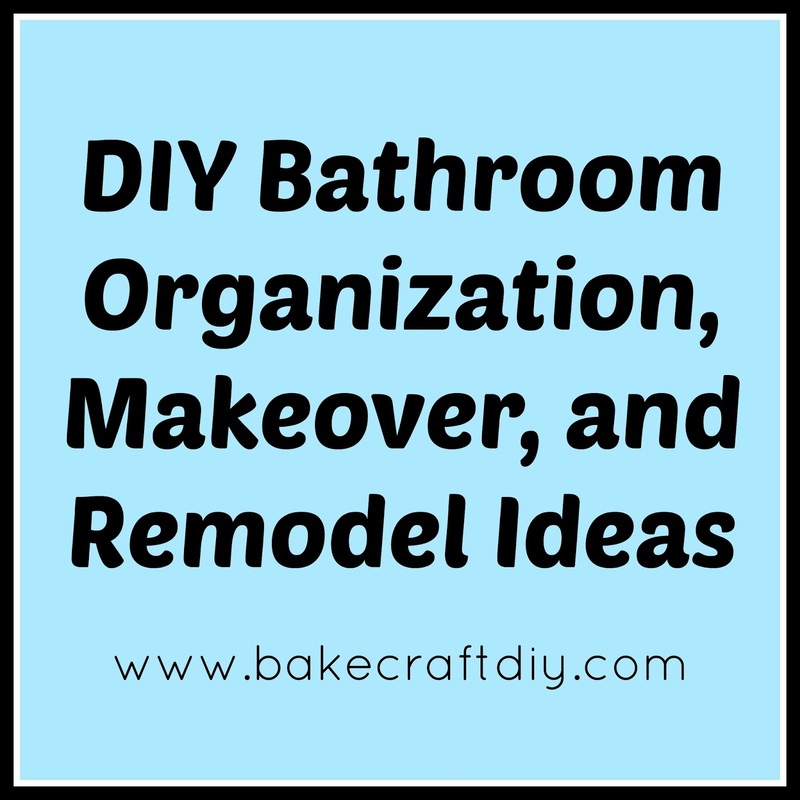 And if you want to get a handle on your bathroom check this bathroom cupboard organization idea. 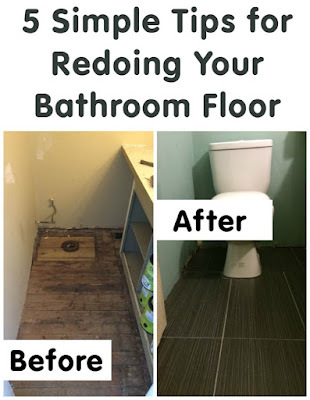 Feeling like you need to start from scratch on your bathroom head over to Simply Designing to see how they gave their bathroom a complete remodel! Having bathroom envy? 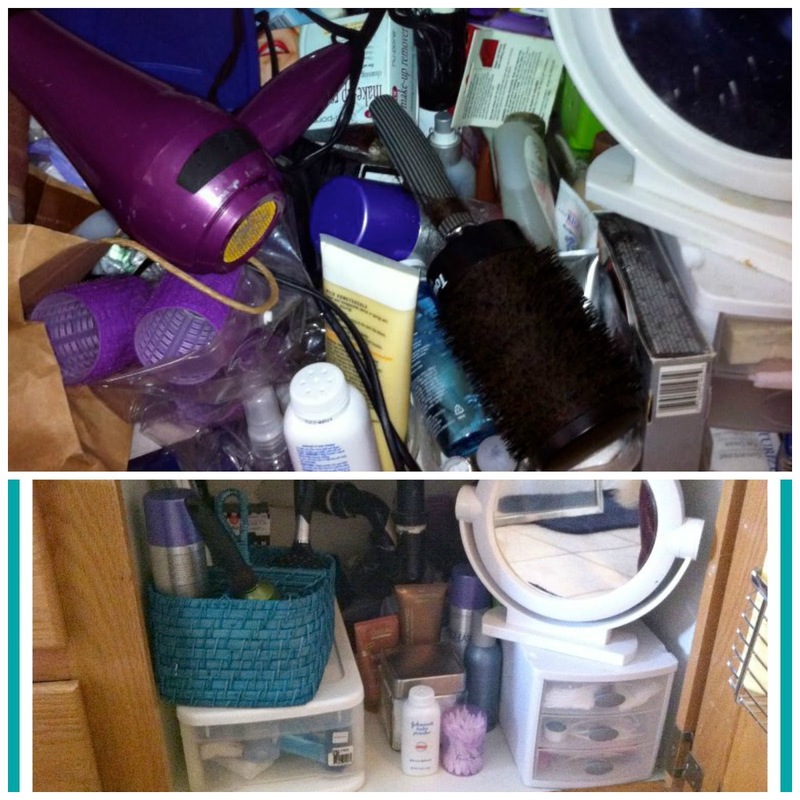 Take a look at these ideas from Simply Stacie to help you declutter your bathroom. After the kitchen, we used to spend a lot in our bathrooms. So that we can get a glimpse look. Mostly we need to replace to old flooring, sanitized system, and other bathroom accessories. But, we definitely need the help of professionals for a perfect bathroom makeover. Thanks for such a wonderful article. hot tub puncture repair kit Very informative blog post.Thanks Again. Cool.